There are a few things you expect from your job. At the very least, we want insurance and paid time off. 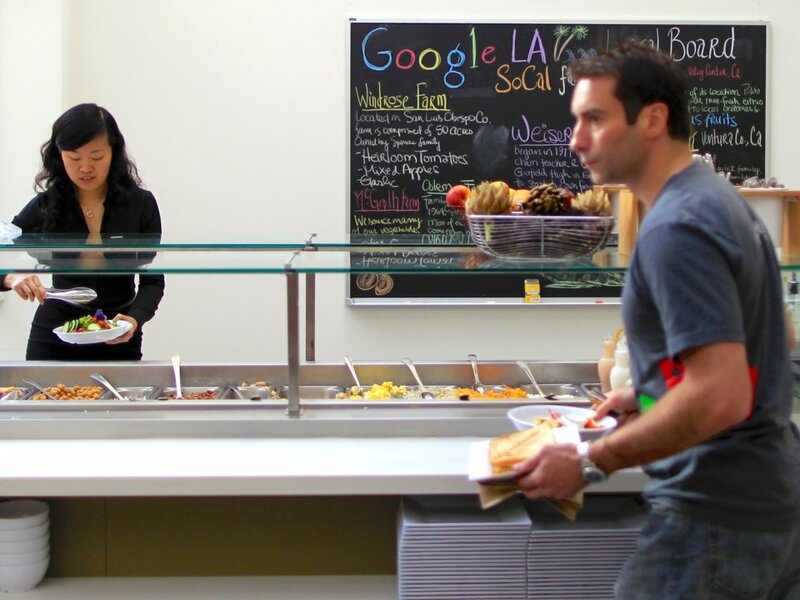 Google provides free food - employees enjoy campus cafés, micro kitchens, and food options for every meal. Facebook offers valet parking - if you work at its Menlo Park headquarters you also get free charging for your electric car. 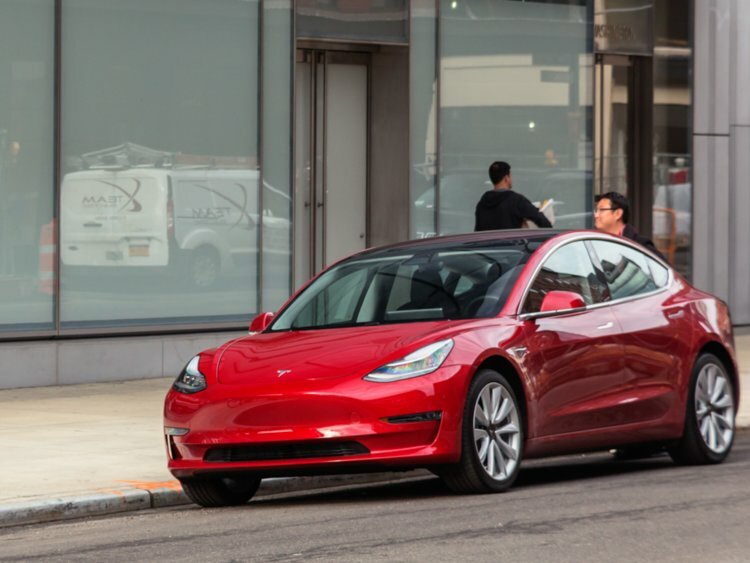 Tesla loans its cars to employees - Elon Musk's company has a carpool program that allows employees to drive a Tesla to work— and even keep it on weekends. Netflix gives a full year of paid maternity and paternity leave - new parents can also choose to return part-time or full-time and can take time off as needed throughout the year.